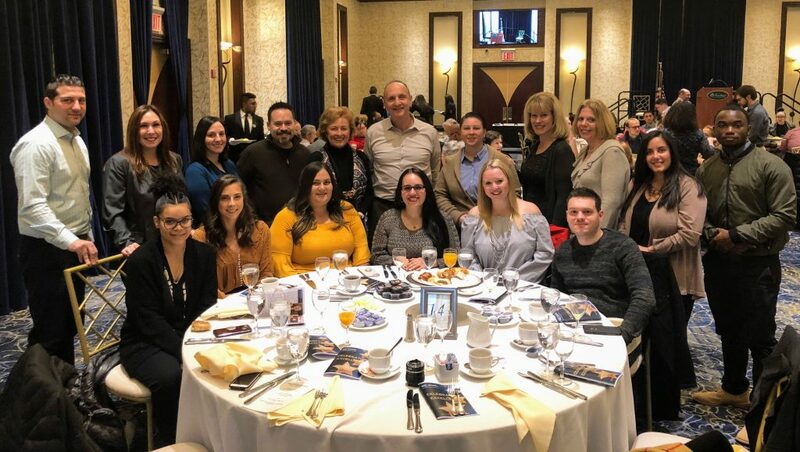 From Top Right Corner: Principal Chris Zilinski, Audra Lessa, Shannon Crisalli, Pedro Gonzalez, Evelyn Finn, Principal Anthony Faiella, Kristie Stapleton, Jessica Bruschi, Katrina Winslow, Theresa Peterford, Shannon Richardson. From Bottom Right: Lucille Villa, Amanda Casertano, Deanne Truscelli, Paola Silva, Meagan Newman, Richard Colletta. On Sunday, November 18th, the Staten Island NFP Association awarded the 2018 Community Service award to the Lavelle Prep 5th grade team. The fifth-grade team demonstrated resilience and creativity this school year. The team remained positive and worked together when faced with the challenge of providing meaningful instruction in a new and unfamiliar space. We at ICS, are extremely proud of the fifth-grade team and we look forward to continuing an enriching school year.